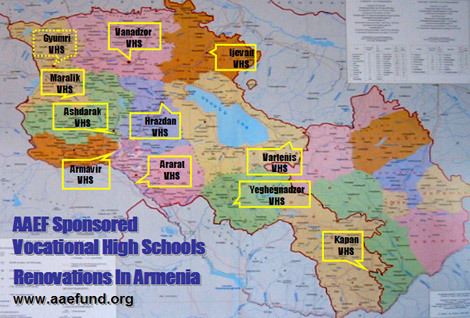 Your monetary donation directly helps fund our school projects. Thank you for supporting AAE Fund. Your online donations are safe and secure.